SNAFU! : Northrop N-102 Fang Concept Drawings. 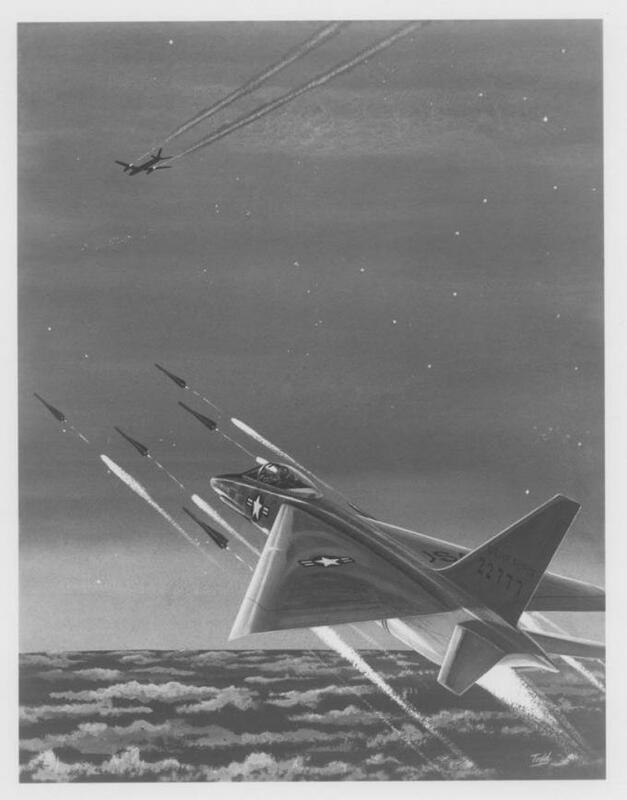 Northrop N-102 Fang Concept Drawings. Just a quick follow up to HushKit Blog's post that revealed the Northrop Fang. I was intrigued and a quick Google search revealed the above concept drawings. Its a beautiful fighter in a weird kinda way. Wonder why it wasn't adopted. It almost reminds me of an "early" F-16.